Open Daily. Open year round. Mile Marker One Restaurant & Bar for breakfast, lunch and dinner. 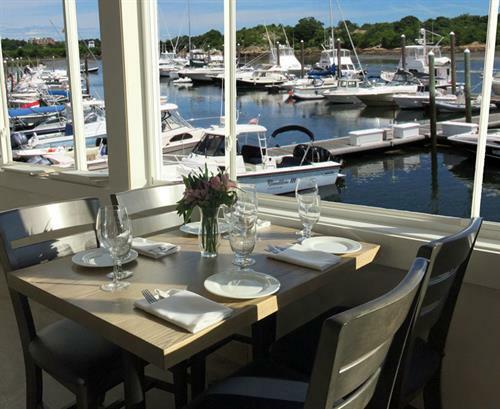 Cape Ann’s Marina Resort is the North Shore’s largest boating resource and destination. 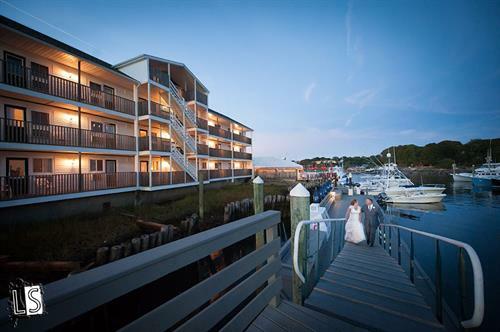 Our year-round hotel features on the water rooms with balconies overlooking beautiful salt water marshes and marina on the beautiful Annisquam River. 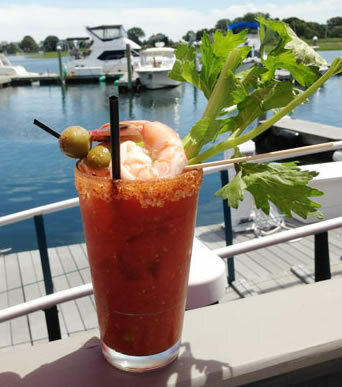 Located just inside the historic Gloucester maritime waterfront, close to downtown, historic sites, Stage Fort Park and recreational destinations. Walk from your room through our indoor skywalk to our lobby, Mile Marker One Restaurant & Bar, new indoor salt water pool, jacuzzi, pool bar and skywalk lounge. 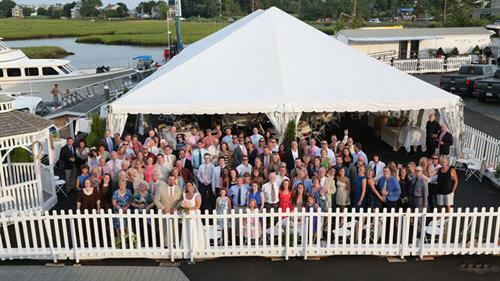 Spend time relaxing in the Aqua Room, dining in the River View Dining Room or have some fun on our Bridge Deck (seasonally) with live music and more. From here you can check out some of the WICKED TUNA boats and might run into Captain Dave or Capt. 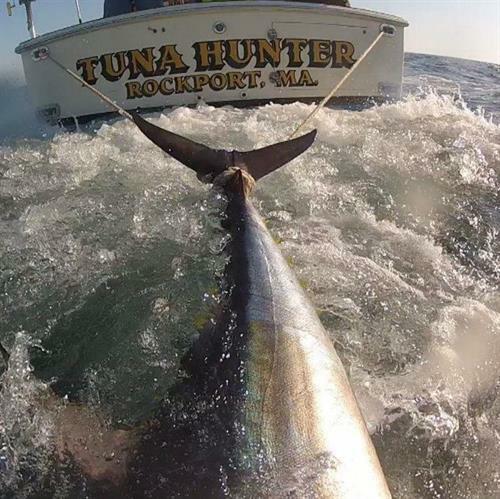 Paul from the TV series WICKED TUNA. Wicked Tuna gear and apparel are available in our lobby. 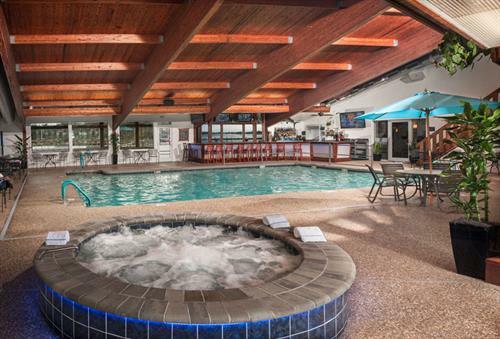 Host your wedding, rehearsal dinner, after party, brunch, or shower here along with any other celebrations. Checkout the gallery of options on our website. Enjoy our unique “on vacation” destination by land or sea and take in all we have to offer right here. Wedding and Groups welcome. Book online on our website. 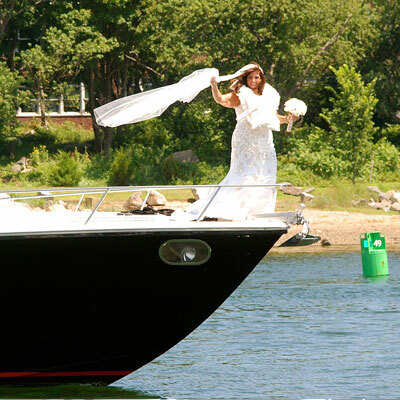 For Boat reservations and information got to our website. Checkout Mile Marker One Restaurant & Bar onsite for Breakfast, Lunch, Dinner, Drinks and live music schedule (May-Oct). Open year round. 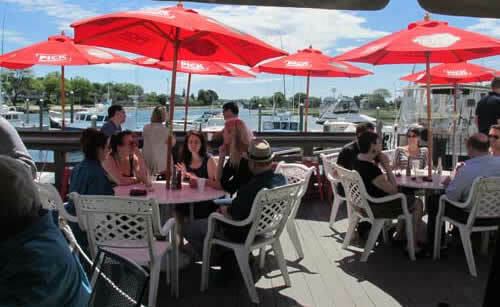 Relax and dine on our decks, inside at the River View Dining Room or Aqua Room. 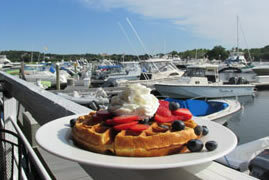 You can also come by boat and Dock & Dine with us. 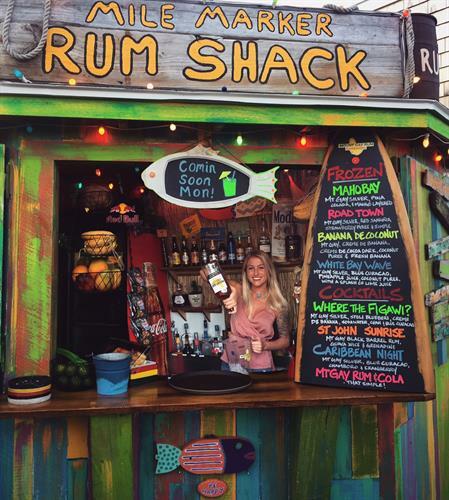 Visit the Rum Shack and raw bar.